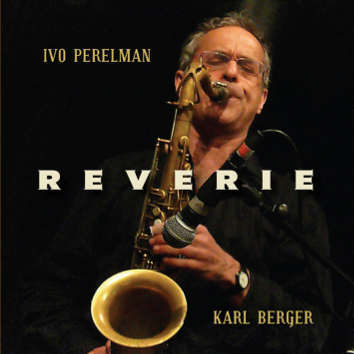 "Reverie" celebrates Ivo Perelman's 25th anniversary as a recording artist. Ivo and legendary vibist Karl Berger (here on piano) produced a special recording brimming with lyricism, a true poetic tale that will astonish listeners for its unique mix of virtuosity, wild abandon and romance. "A lyric humility that, for pure emotional impact, rival the most intense solos this saxophonist has ever played" (Neil Tesser).